Hundreds of Roaring Fork residents are on a mission to make a lasting impact on children in need. They are looking beyond their own wish lists and packing shoeboxes for boys and girls around the world—for many of the children, it will be the first gift they have ever received. Starting September 10, Roaring Fork Valley residents will transform 1000 empty shoeboxes into gifts of hope filled with school supplies, hygiene items, notes of encouragement and fun toys, such as a doll or soccer ball. Operation Christmas Child, a project of Samaritan’s Purse, will deliver these shoebox gifts to children overseas living in extreme poverty or affected by war, disease and natural disaster. Roaring Fork Valley residents are not alone in their effort to help children around the world. More than 150,000 volunteers including families, churches and other groups are linking arms across the country to contribute to the largest Christmas project of its kind. 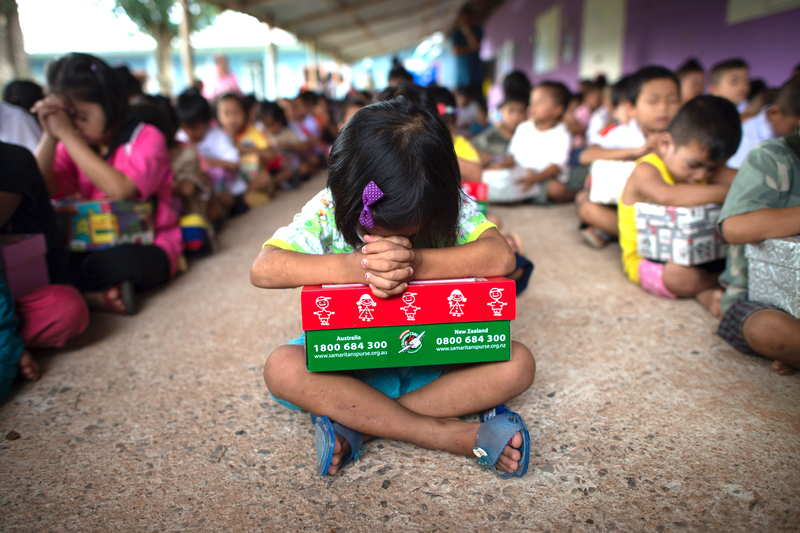 In 2016, Operation Christmas Child hopes to collect enough shoebox gifts to reach 12 million children, with over 1000 boxes coming from up and down the valley.